A month after an E. coli outbreak was linked to Chipotle restaurants in the Northwest, health officials believed the culprit was a vegetable of some kind. Now, nearly three months later, an exact cause still hasn’t been uncovered, and some analysts say it might never be. Business Insider reports that after thousands of tests, both by Chipotle and state and local health officials, health investigators are no closer to determining the source of a nine-state E. coli outbreak that sickened more than 50 people. Infectious disease specialists say that it’s unusual for the cause of a foodborne illness to remain unresolved after months. In fact, five other major outbreaks in the last decade were resolved rather quickly. The passage of time and the number of tests already run don’t exactly bode well for Chipotle, Dr. William Schaffner, infectious diseases specialist at Vanderbilt University Medical Center, told Business Insider. He believes the cause of Chipotle’s problems may never be found, as most of the tests conducted by various agencies are so rigorous they would have already discovered the source if it were going to be found. Still, the Centers for Disease Control and Prevention say that even if tests found the food that was the cause of the outbreak, it might not make much difference. Part of the problem is Chipotle’s menu. Because most people eat a combination of the same ingredients, it’s harder to pinpoint which one was contaminated. 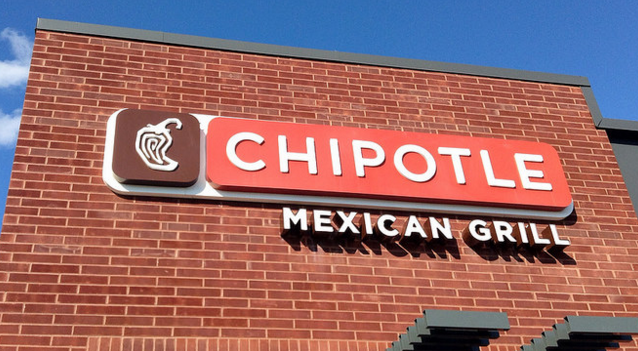 Adding to the mystery of Chipotle’s foodborne illness problems is the fact that a second strain of E. coli was found to have sickened five people in two states months after the outbreak in the Northeast. To that end, Chipotle announced last month that it would revamp its cooking procedures to ensure food is handled safety.